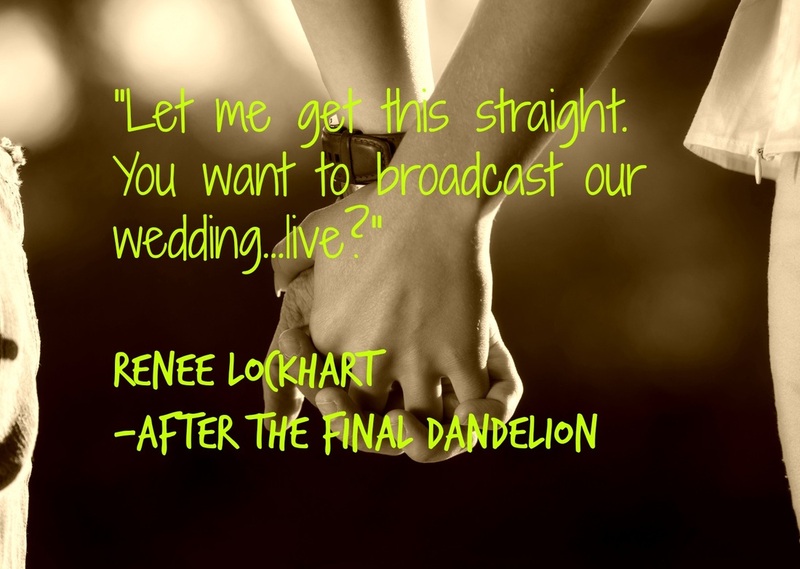 “After the Final Dandelion” was a very satisfying story, and it had me laughing out loud on several occasions. I thought the wedding scene was so funny! Great story line, awesome characters, a few giggle moments but no ROFL moments, nice dialogue and good descriptions to details. Can not wait until the next book in the series. I really enjoyed this funny, entertaining leading up to the wedding story, just an enjoyable read.. The characters were fun and I could actually picture the dresses, the settings and the laugh out loud moments were delightful! And the wedding... it was so, totally different that what I expected! If you enjoy the TV show The Bachelor.. I think you will find this one you will like.